This week the Democratic National Convention made its way to Philadelphia, and so did The Root. 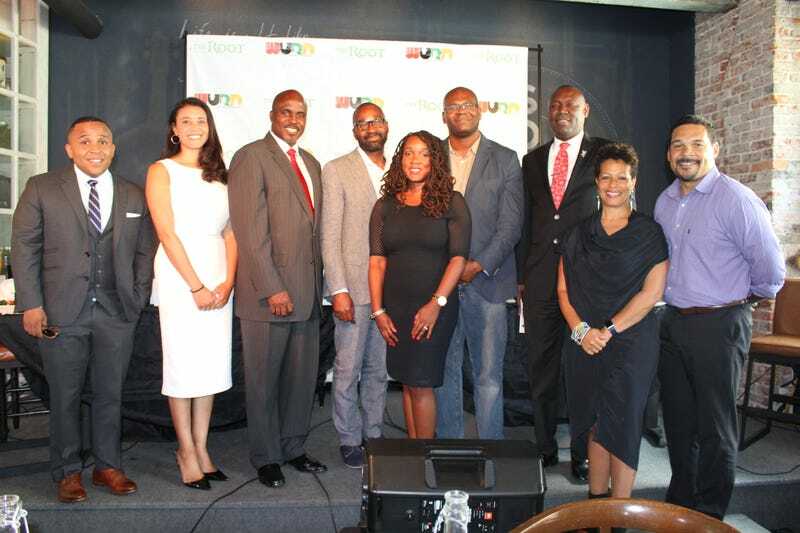 In partnership with WURD, The Root hosted Our Power, Our Promise: Shaping a Black Policy Agenda in the Post-Obama Era, at the black-owned restaurant South. And Wednesday's conversation was led by a keen bunch. Among the group of thought leaders: Rep. Terri A. Sewell (D-Ala.); Jason Johnson, political editor of The Root; and attorney Benjamin Crump. The robust conversation touched on the challenges that black Americans will likely face ahead, and the actions to take as we continue to progress. Check out the photo recap below. Event moderator Solomon Jones and panelist John L. Jackson Jr.